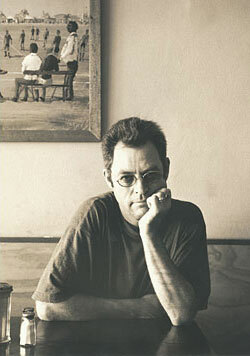 Tim Gooding is a playwright, screenwriter, and songwriter/musician. His theatre productions include the musical plays King Of Country and Rock-Ola, the comedies Tentshow Pagliacci and The Astounding Optimissimos, and a new translation of Moliere's The Miser. The Sydney Theatre Company production of his Drums Along The Diamantina starred a young Mel Gibson as Wayne From Queensland. Tim's feature film credits include Heatwave and On the Loose. He is the recipient of a Distinctly Australian Writers Fellowship from the Australian Film Commission. He devised and co-wrote the ABC TV series Sweet and Sour, the soundtrack of which achieved platinum sales and was a nationwide hit. He has written television comedy - The Aunty Jack Show, The Norman Gunston Show, Wollongong The Brave, Ratbags - and drama - Raffertys Rules, Blue Heelers, Stingers, Water Rats, All Saints, plus numerous other series involving doctors, lawyers, and police officers, or a curious blend of the three, on land, sea, and in the air. For younger viewers, he has contributed scripts to Mortified, Time Trackers, Heartbreak High, CJ the DJ, and others. Tim's episode 6 of Mortified, The Talk, won First Prize at the 2007 Chicago International Childrens Film Festival, and the Theme Prize at 2008 Prix Jeunesse in Munich. 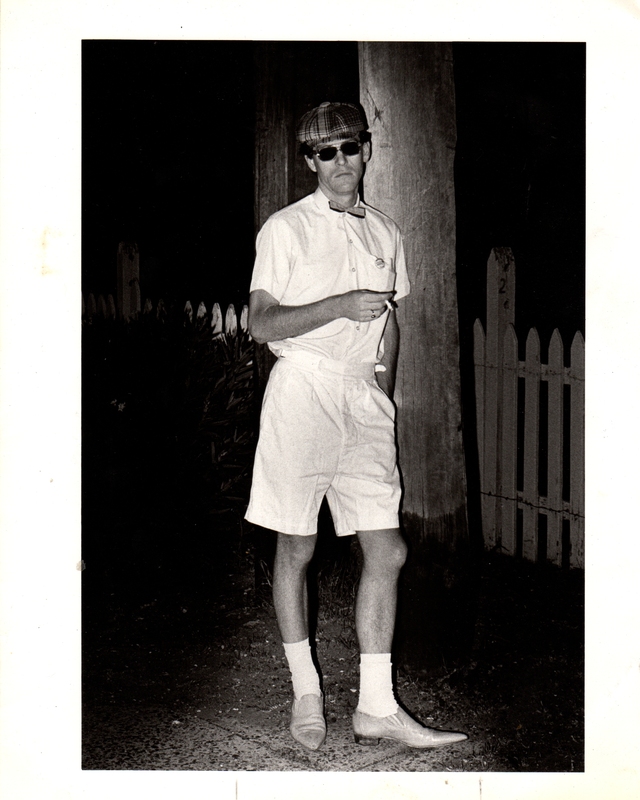 Tim founded the band XL Capris, best known for the cult classic My City Of Sydney, now much prized by afficionados. This rare single was the only Australian disc found in legendary UK disc jockey John Peel's battered wooden box of 142 favourite records, when following Peel's death in 2004, the contents of the box were revealed to the public in a Channel 4 television special. His current band, The Holy Flying Saucer, plays an all-original mélange of martian jazz, extraterrestrial hillbilly, and cosmic blues. The Saucer's forthcoming album, "Lost In SpaceFunk", soundtrack from the podcast of the same name, will be unleashed in 2018.